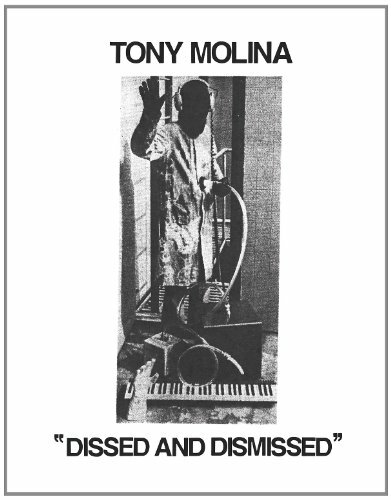 Tony Molina’s eight-song EP Confront the Truth (totaling a brief ten minutes or so) is a gorgeous Beatles-esque teaser. In fact, it’s almost too short. Some of the songs start off perfectly, only to fade out or simply cut off, as if the entire album is simply the samples Amazon or iTunes allots when you want to get a taste. Moreover, it’s worth noting that, over the course of Molina’s career, he has been an artist who doesn’t just wear influences on a sleeve, but who’s covered entire suits with them. You could either appreciate his skills in taking theft to a new level or become enraged that he even offers this up as his own. Hell, a musical act hasn’t so brazenly copped the work of others since Plant and Page. “Banshee” is the last number on the EP, and the least like the others: an instrumental with some odd hair metal-ish guitar work. This is one of the most unusual things I’ve heard this year, as blatantly unoriginal as it is a humble offering to the gods. Sensing no artistic malevolence, I’m opting for the latter.